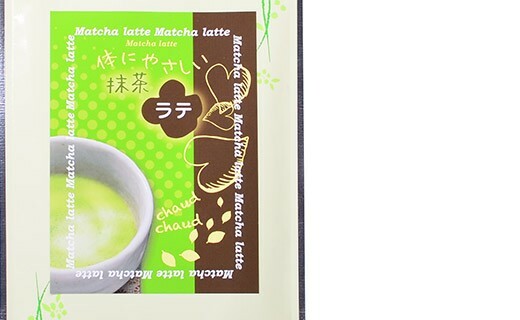 The Matcha Latte tea is very popular in Japan and is also very much appreciated by westerners. 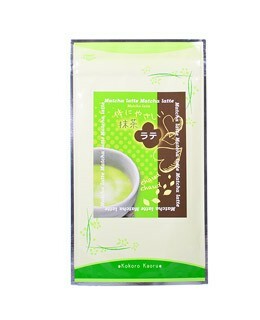 The matcha tea leaves keep a subtle color and a flavor softer and more balanced than the regular matcha tea. This matcha tea can be associated with skimmed milk, sugar and dextrin which will preserve its nice color. skimmed milk powder, caster sugar, matcha tea (8%), dextrine. You will enjoy this tea anytime of the day. It is a real popular phenomenon in Japan, really appreciated by westerners. The advised quantity is 20 grams for 150ml. If you add ice cubs, do it once it has been diluted in the liquid.